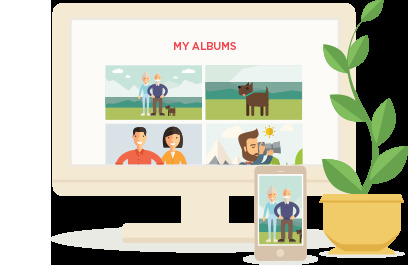 Want to rearrange the order of photos in one or more of your albums? Here’s how to do it. First, go to the album where you'd like to reorder photos. Tap the 3-dot options icon on the top-right. This will open the album's options menu. Tap More options and then Reorder photos. Tap the 3 dot options menu, then More options, and Reorder photos. 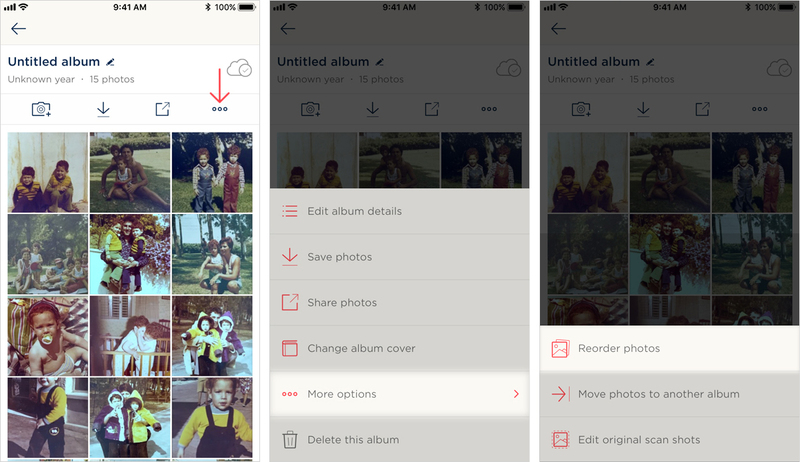 To re-order just one photo, do a long-tap, hold and drag it to your desired location in the album. 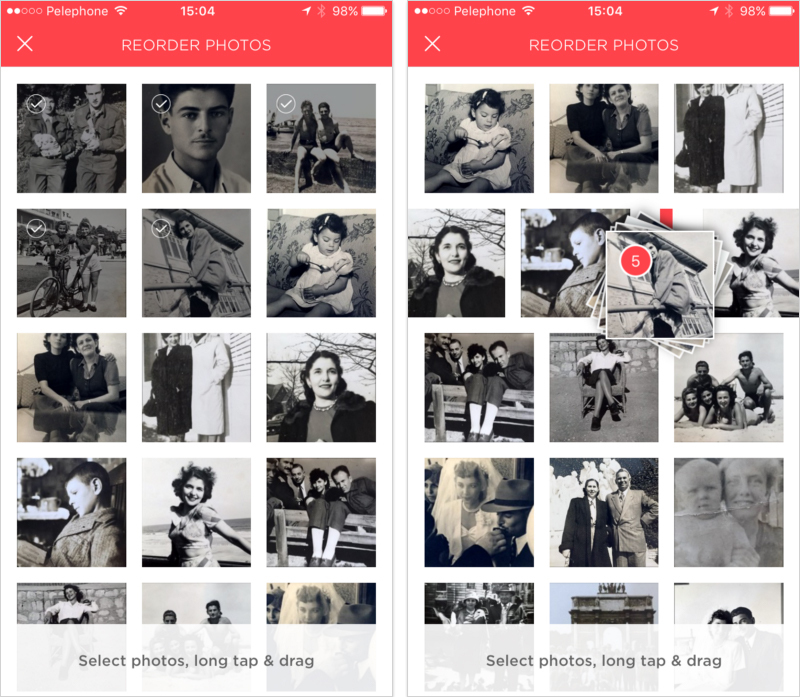 To re-order a group of photos, tap all the photos you’d like to move (you’ll see a check sign appear on the ones you select). Then long-tap one of them and you’ll see all the selected photos grouped into a ‘bundle’ with a number tag on top of it (the total number of photos selected). Then simply drag that grouped pack of photos to the desired location in the album and release your finger. The photos will reappear in that new location. Tap Save to keep the changes. Left: Tap to select the photos you would like to move. Right: Long-tap one of them and drag the grouped bundle of photos to the desired location, and then drop.